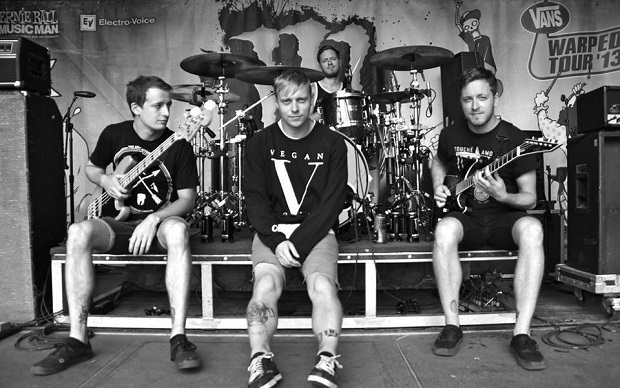 Architects have signed to Epitaph Records and are aiming to release their new album in spring 2014. They're currently recording it at Studio Fredman in Gothenburg, Sweden. “It's an absolute honour to join a label that houses the best roster in the genre,” the band posted. Following its release next year, a UK/European headliner will take place, tickets are not on sale yet but dates have been announced here.